What's ahead for the premiere of Downton Abbey, Season 6? The stars found out as they reconvened for a read-through of new Season 6 scripts! See images of the cast and producers gathered together to catch up with dear friends and kick off work on the new and final season of Downton Abbey. 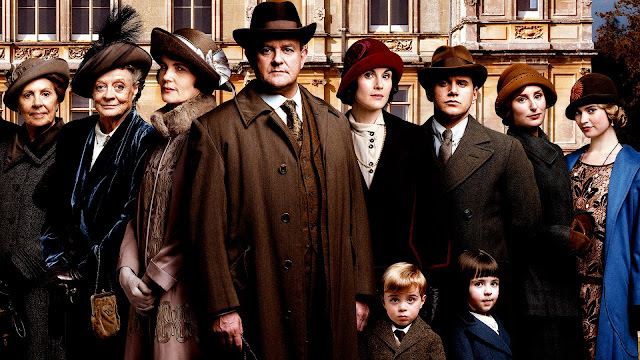 Judging from the delight, laughs, and concentration evident in the images, Downton Abbey fans will be in for a treat when the season premieres on Sunday, January 3rd, 2016 on MASTERPIECE!